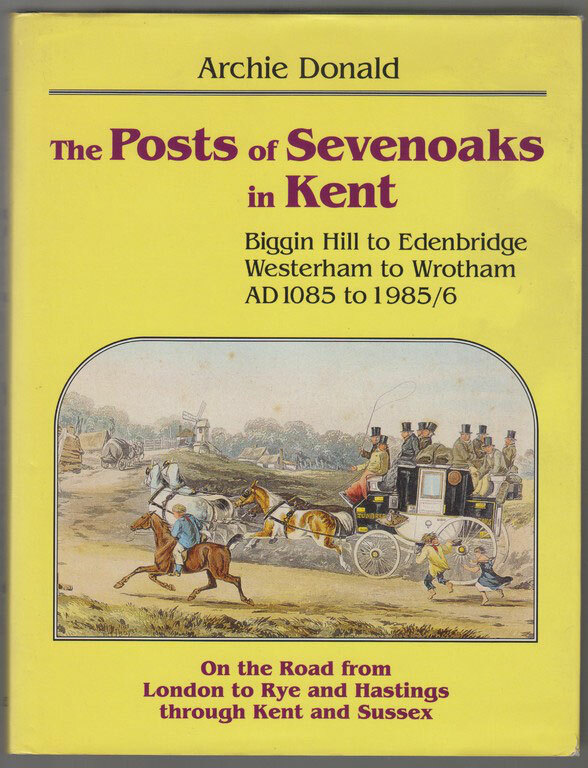 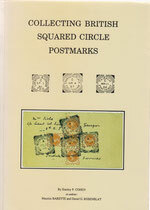 ***** POSTAGE & PACKING for BOOKS***** ** - U.K. - ** Up to 500g £4 - 500g to - 750g to 1.5Kg £6 - maidstonestampemporiums jimdo page! 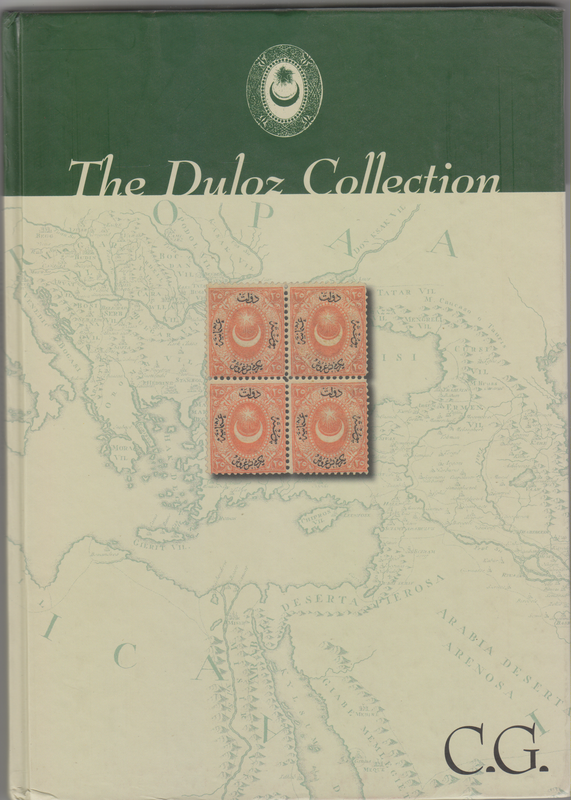 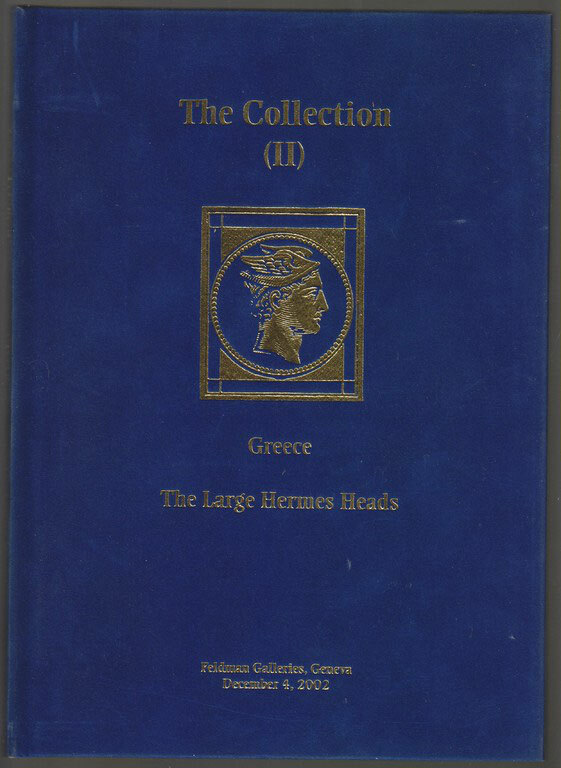 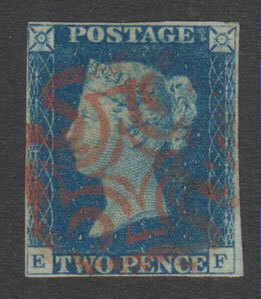 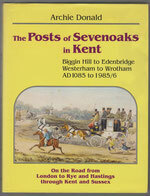 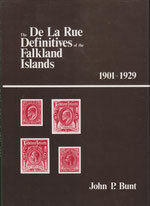 Lit 4 The Encyclopaedia of British Empire Postage Stamps Vol. 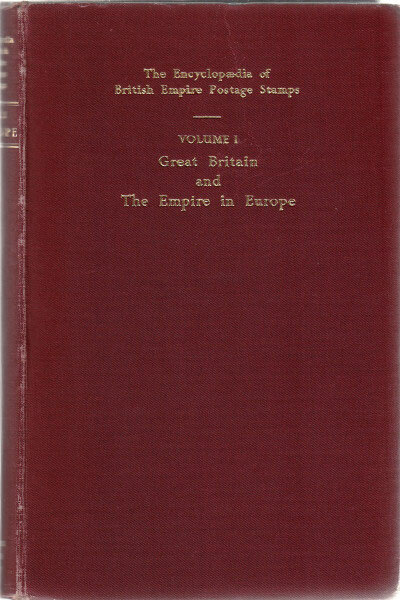 1 GREAT BRITAIN & THE EMPIRE IN EUROPE by Robson Lowe. 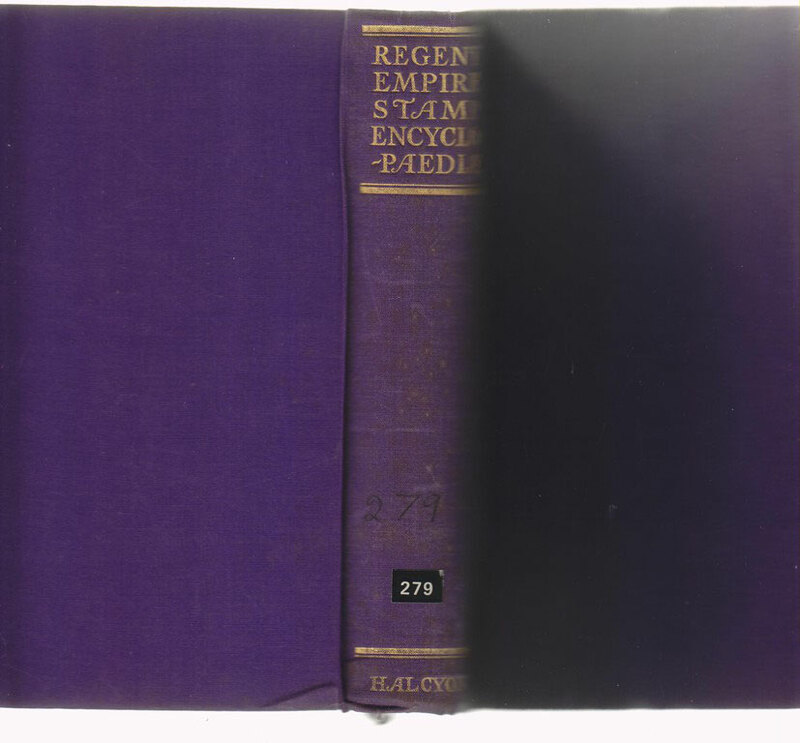 Hard back book with 296 pages. 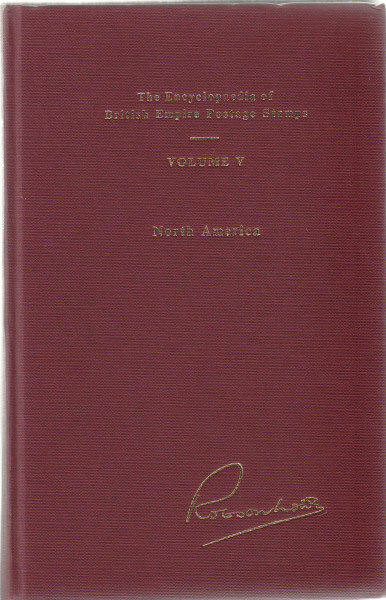 Lit 5 The Encyclopaedia of British Empire Postage Stamps Vol. 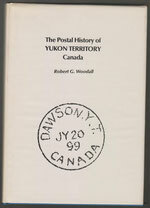 5 NORTH AMERICA by Robson Lowe. 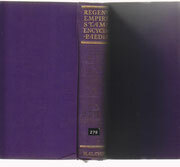 Hard back book of 760 pages. 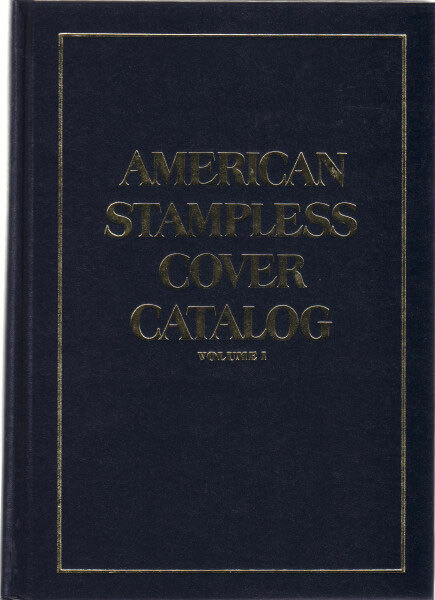 Lit 7 AMERICAN STAMPLESS COVER CATALOGUE Vols 1&2 This works published in 1985 by David G. Phillips is in two hard back volumes which covers American postal history from the early 1700's to 1870. 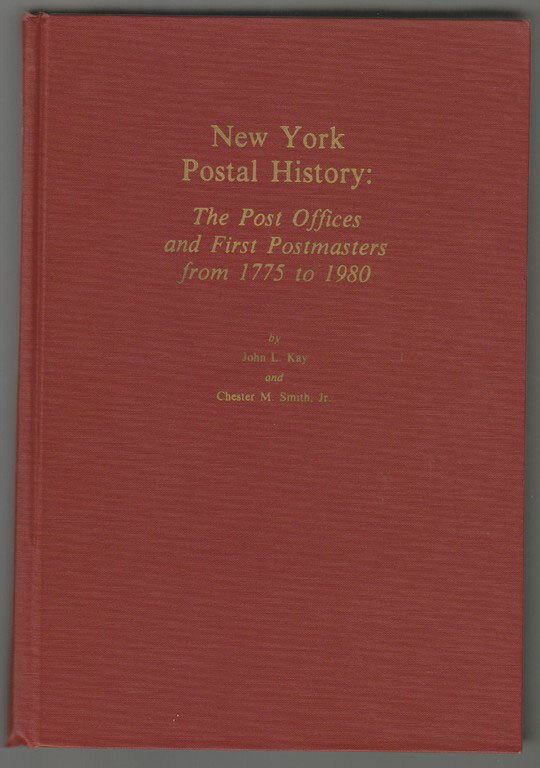 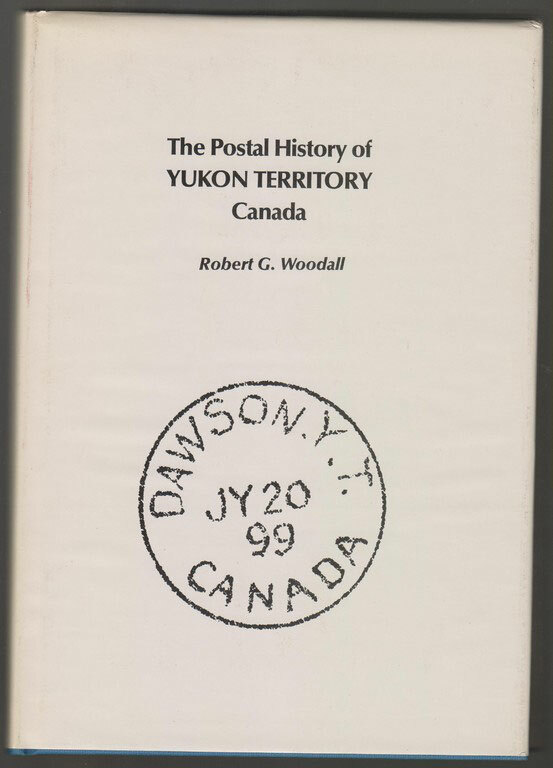 Vol 1 has 396 pages and vol 2 has 308 pages, these two volumes illustrate a mass of cancellation and is a must for any USA postal history collector. 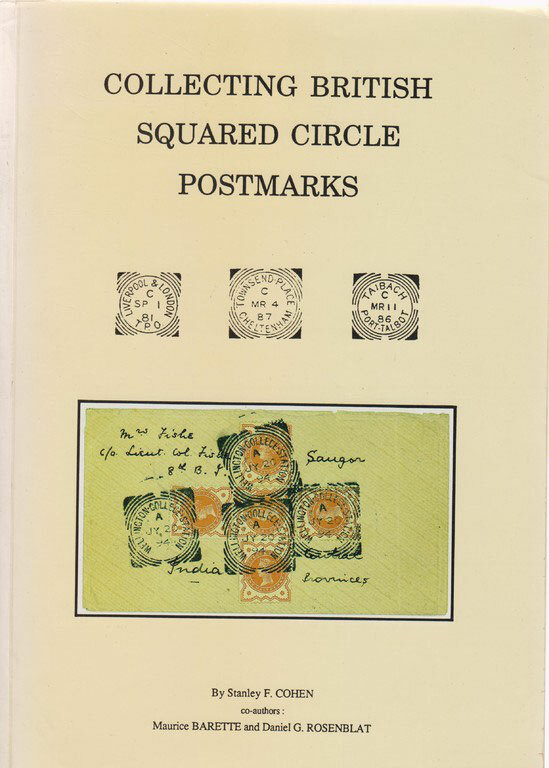 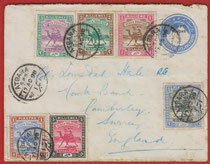 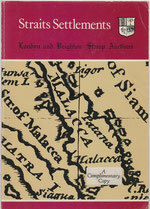 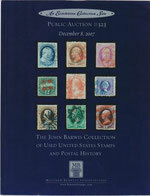 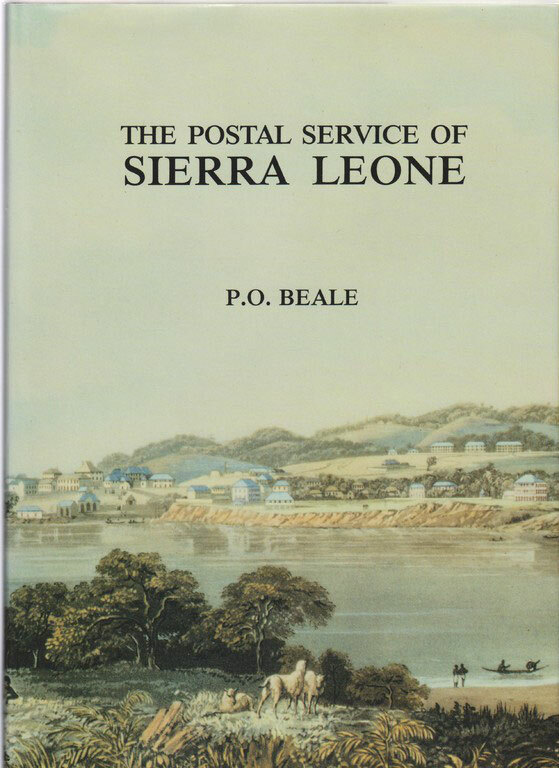 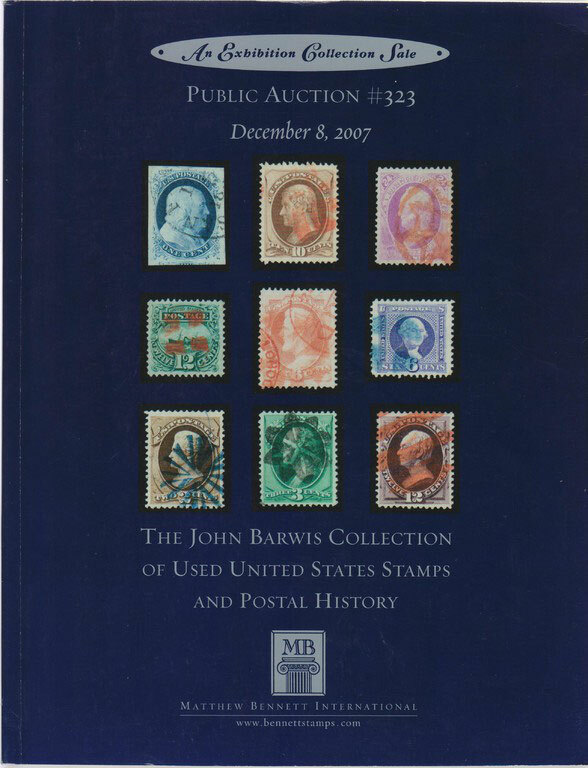 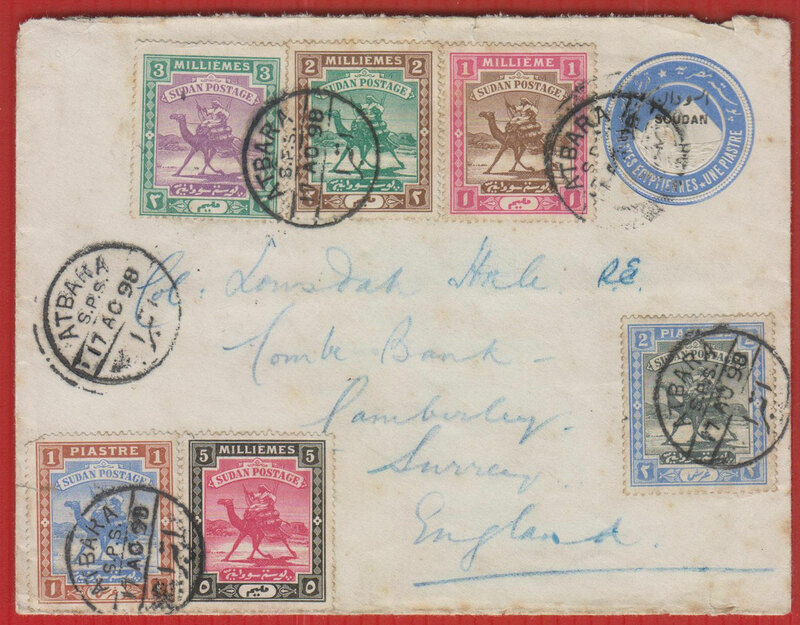 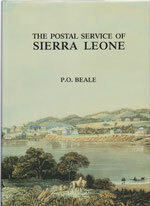 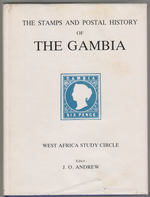 Lit 13 The Stamps and Postal History of Gambia by the West Africa Study Circle edited by J.O. 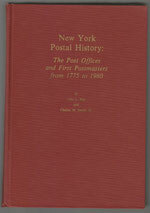 Andrew, hard cover, 159 pages. 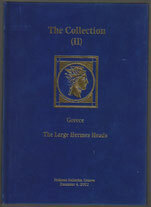 The slip case has a small tare in it but the book is in very good condition. 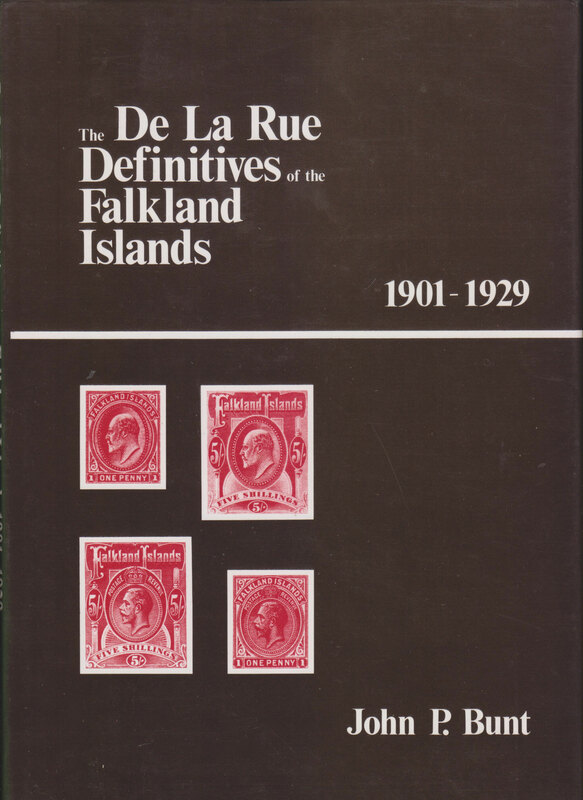 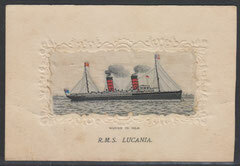 Lit 16 De La Rue Definitives of the Falklands 1901-1929: by John P Bunt, good condition with dust jacket.